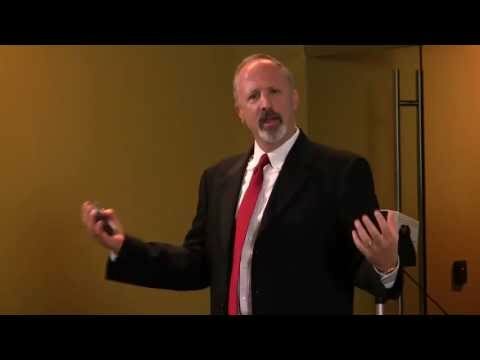 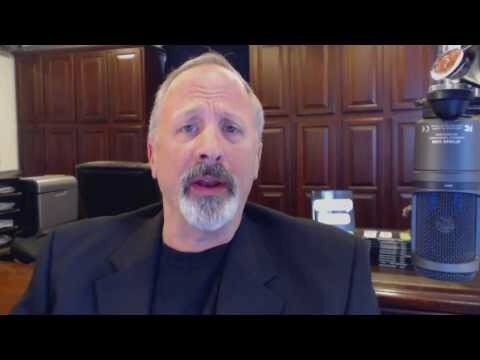 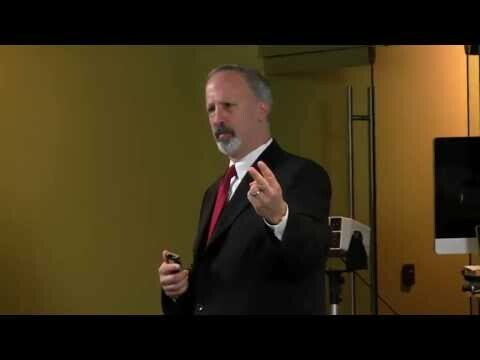 Watch some brief videos where I explain the what & how of thought leadership. 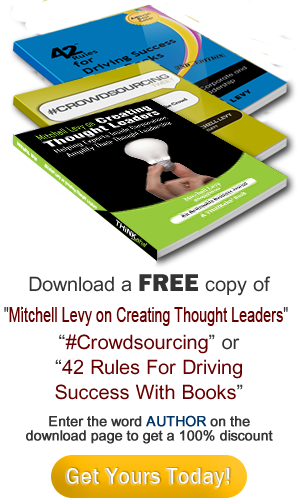 How can I help you be a thought leader today? 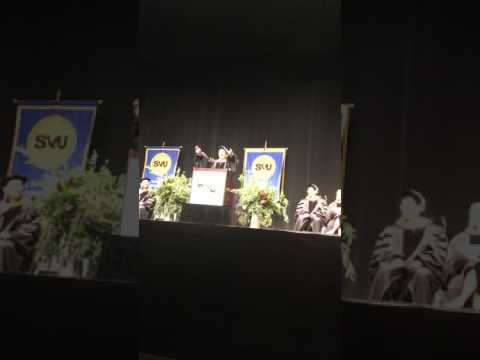 As an interviewer, Mitchell has moderated panels many times and has interviewed renowned thought leaders as a co-host on the web show, Thought Leader Life. 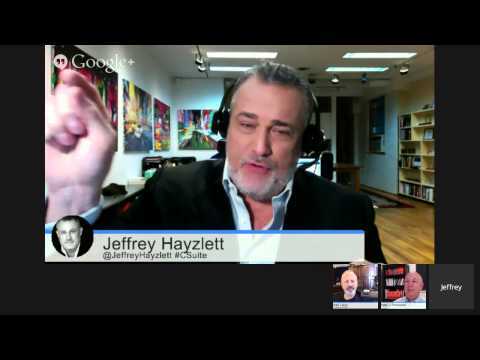 Watch the episode below in which he interviews Jeffrey Hayzlett on thought leadership. 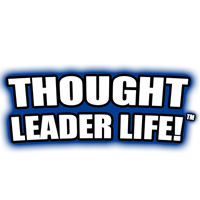 Visit ThoughtLeaderLife.com to view past episodes with other recognized thought leaders. 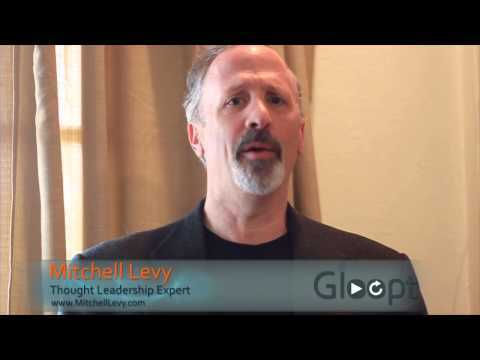 Tune in every Saturday for new episodes of Thought Leader Life!